111 Tucker Rd. Liberal, KS. 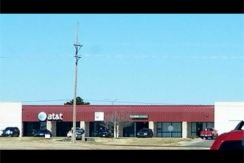 Three office/retail offices available! Sizes vary from 960-2040 Sq. Ft. Close to Wal-Mart! 7,200 Sq. 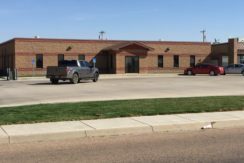 Ft. building, Retail/Office with overhead door! 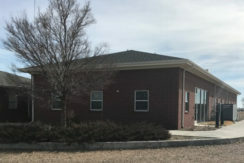 Open building with 2 offices and 2 restrooms. Close to drivers license office. Welcome to Envision Real Estate, Inc.
© 2018 Envision Real Estate, Inc.